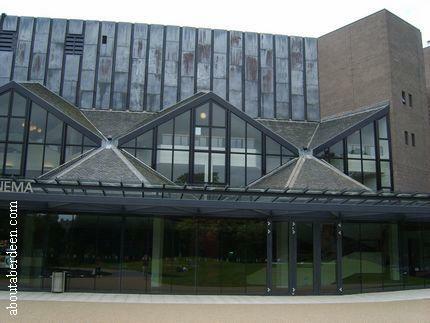 The Eden Court Theatre on the banks of the River Ness hosts music concerts, stage plays and is a the local cinema for the Highland City of Inverness. This modern building was built in the 1970s with later renovations on the site of the old Bishop's Palace. Part of this building was retained. It is also kept several ghosts. 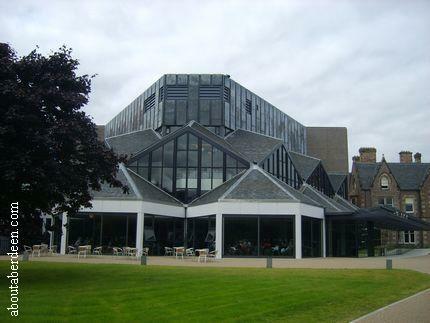 The most commonly seen ghost at the Eden Court Theatre in Inverness is the green lady ghost. It is thought that she was the wife of a Bishop who hung herself. The gardens of the theatre are said to be haunted by a little girl. I have been unable to find out who she is though. The ghost of King Duncan I haunts the banks of the River Ness beside the Eden Court Theatre in Inverness, Scotland.